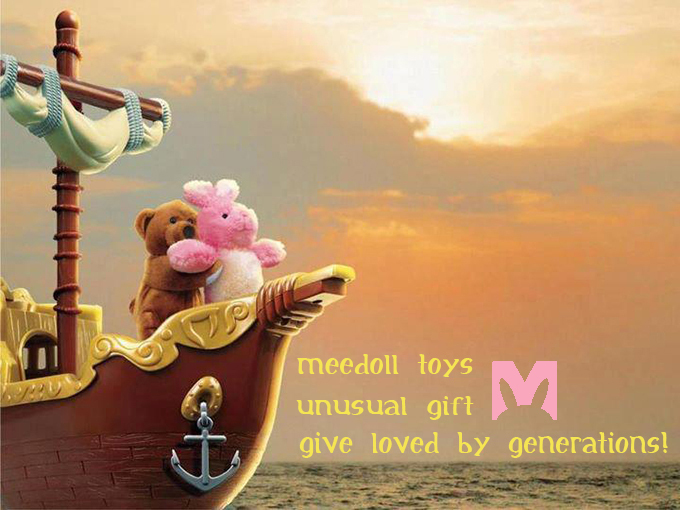 Meedoll always adhering to the "science and technology as the forerunner, take the quality as the key point, take the good faith as its essence" as business philosophy,we endeavored to create leading industry of plush toy. Based on the service tenet of "integrity, professional, efficient",we provide quality products and perfect service for customers. We have stable quality products, good staff members and fast delivery. Located in Dongguan City of Guangdong Province, we enjoy comfortable environment and convenient transportation. We are sure that our high quality products and excellent services will be appreciated by the growing list of satisfied customers. Contacting us is the first step to build a long-term and successful business relationship with us. Welcome you to contact us at any time if you are interested in any of our products.